Family portraits are the perfect way to capture and preserve precious family memories. At KD Photography we offer a variety of photo sessions to suit different desires and budgets. Sessions include a prior consultation to discuss the style of portrait you hope to achieve whether relaxed and fun or something more formal and elegant, a personal online gallery for viewing your fully edited images and a complimentary 8 x 10 print of your choice. Additional images can also be purchased. At KD Photography we work in conjunction with a professional print lab to ensure that your chosen images are printed to the highest quality. Read about our different portrait packages below. 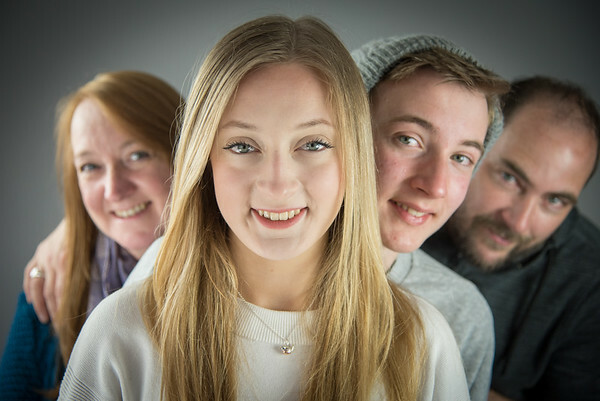 These shorter portrait sessions are a great introduction to family photography and are ideal for smaller groups or individuals. The session takes approximately 45 minutes to an hour and comes with a complimentary 8 x 10 printed image. Additional images can also be purchased. After the session you will receive a link to a personal online gallery for viewing your fully edited images. These half sessions can be easily slotted into a busy schedule and the images make ideal gifts for loved ones. A full session gives you the time to capture your family's unique personality. 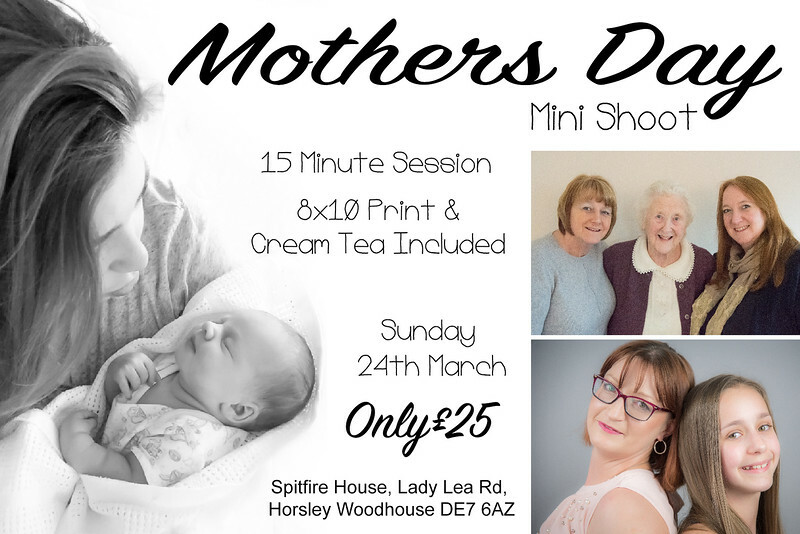 Spend a morning or afternoon in a fun and relaxing environment, enjoying the company of your loved ones whilst creating beautiful family images that you will cherish for years to come. Our full sessions allow smaller groups the opportunity to try out a variety of styles and poses and an outfit change or two, without feeling under pressure or rushed. A full session is also great for larger family groups. A full session lasts two to three hours and comes with a prior consultation to discuss the kind of images you are hoping to achieve, a personal online gallery to view your fully edited images and two complimentary 8 x10 prints. Additional prints can also be purchased. Our mini sessions are held several times throughout the year, these provide a budget friendly introduction to professional portraits. 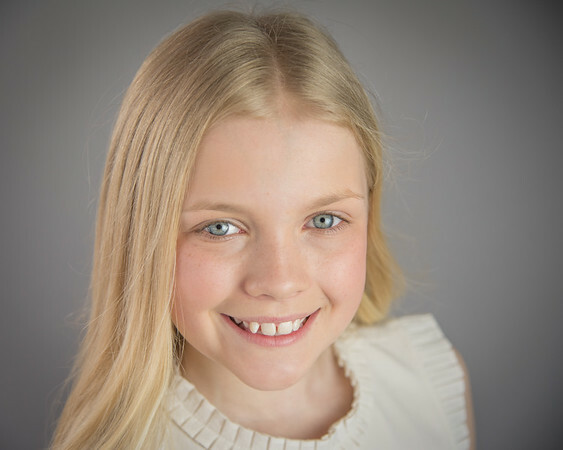 Sessions last approximately 20 minutes and allow us to capture beautiful images quickly and conveniently. 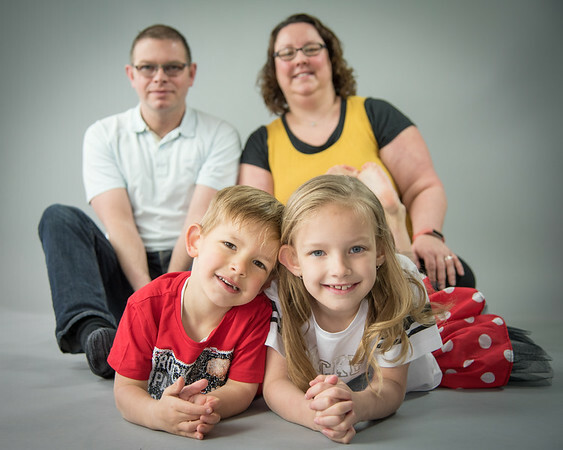 Due to the short nature of these sessions they are designed to capture small groups or families in a single chosen outfit. These sessions will take place in the studio or a chosen location appropriate to the season. Sessions include a complimentary 8 x 10 print to be chosen from a gallery of at least 10 professionally edited images. Contact us for the next available mini session date(s).